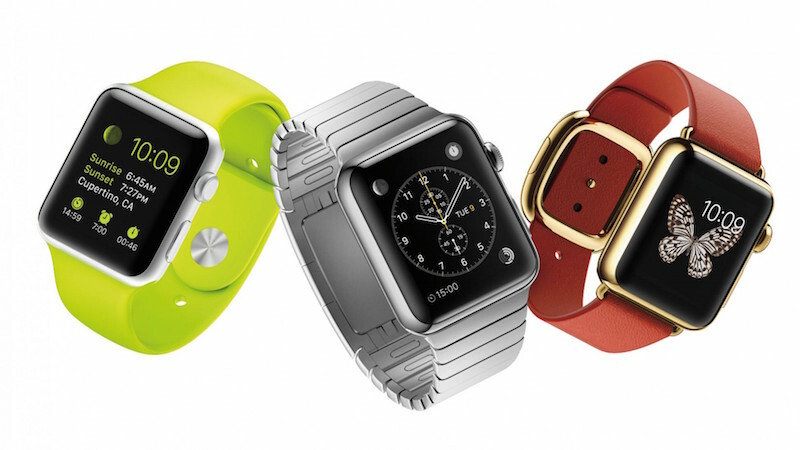 Apple Watch beats Rolex and become number 1 in watches category based on analytics firm NetBase. The company measures social media mentions and consumer sentiment from million of posts made from 2014 to 2015. Apple Watch also left behind Tag Heuer, Richemont and Curren. Although some may argue the analytics based on posts, Apple Watch is the only smartwatch enter the luxury watch brand list. 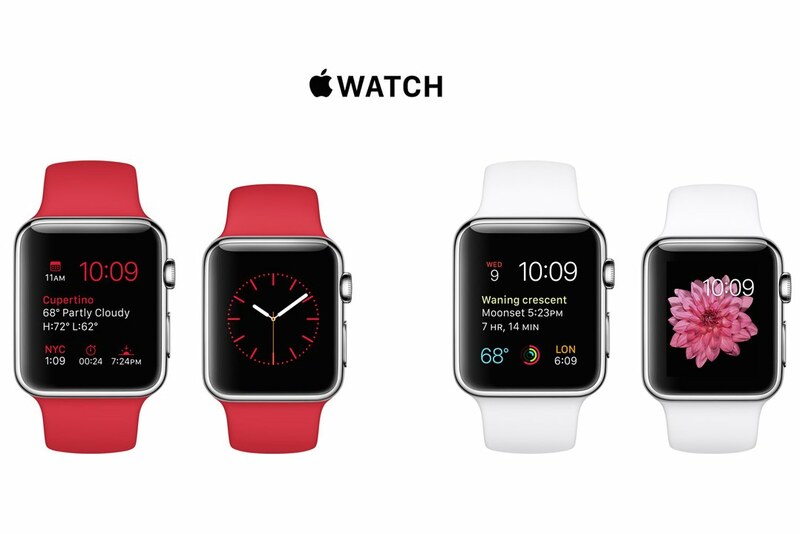 On the other hand, Apple Watch 2 is said will begin production in the second quarter instead of first quarter 2016. It is because Apple expects the order will not be high.